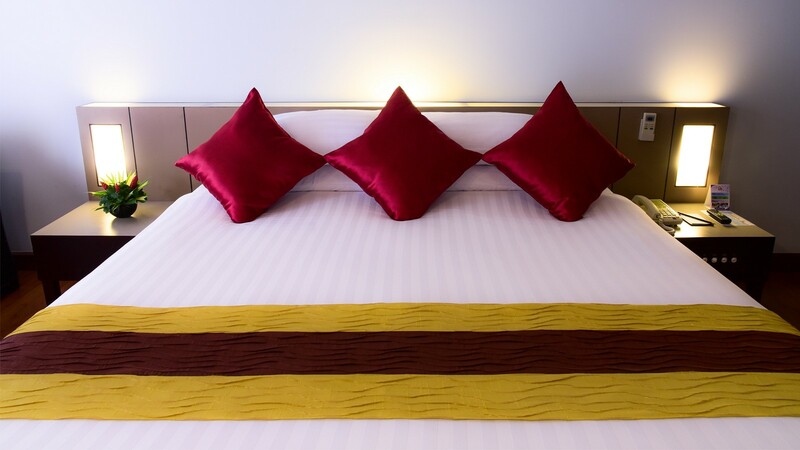 Patong Resort Hotel is strategically located amidst vibrant surroundings, and offers you easy access to the lively Bangla Street. 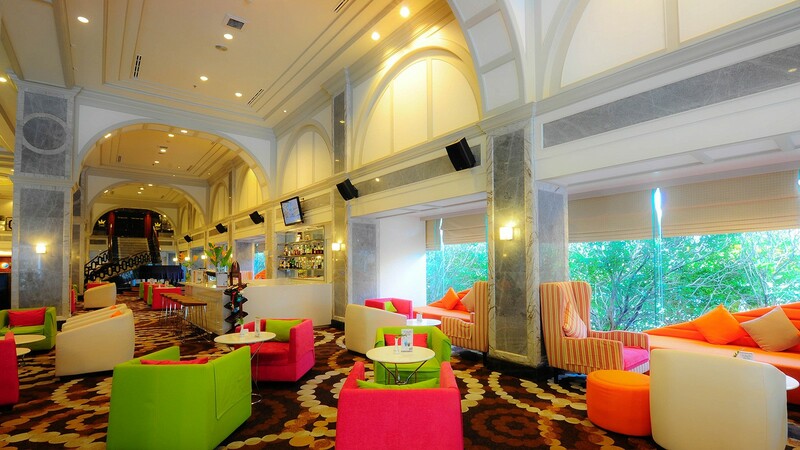 You can also unwind in the Jacuzzi and the clean swimming pool, or enjoy the happy hours at the pool side Rainbow Bar. 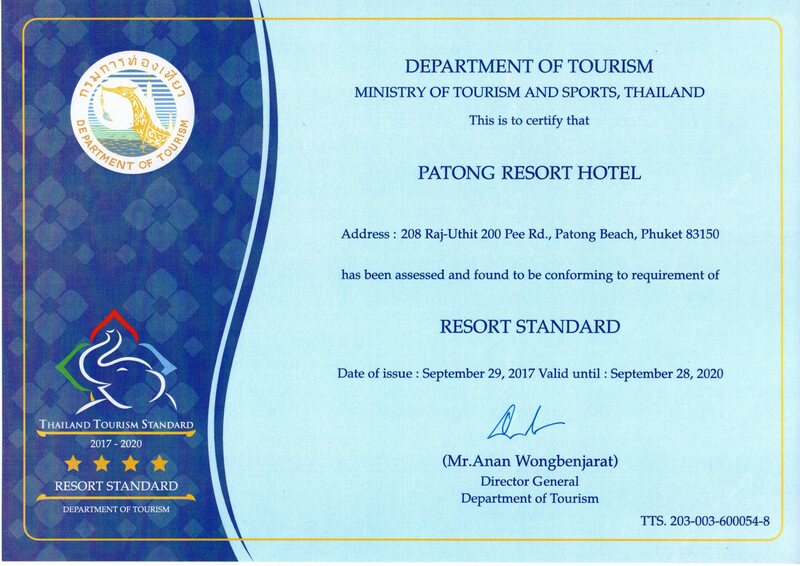 Patong Buri Resort is a 3-star hotel that enjoys a pristine location near the Patong Beach in Phuket, Thailand and provides notable facilities to its visitors. Being at a distance of 0.5 Km from the city centre, this hotel gives one the perfect opportunity to relish in some majestic city views from its rooms. Patong Buri Resort is a model choice for couples and honeymooners who are looking for a peaceful vacation in a romantic backdrop. The quaint and pleasant surroundings of the resort make it an instant favourite among people who are looking for a refreshing experience, amidst natural beauty. Patrons are ensured a memorable experience in this resort that features an outdoor pool, a rooftop pool, coffee shop and various other leisure facilities. The resort offers well-furnished, individually decorated rooms that come with various amenities and facilities to provide a comfortable stay. 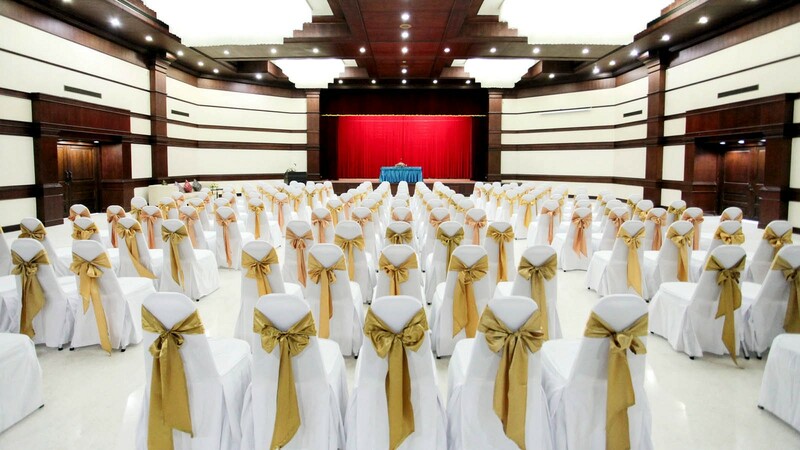 The convenient location of the hotel allows easy access to the famous tourist destinations of the city. 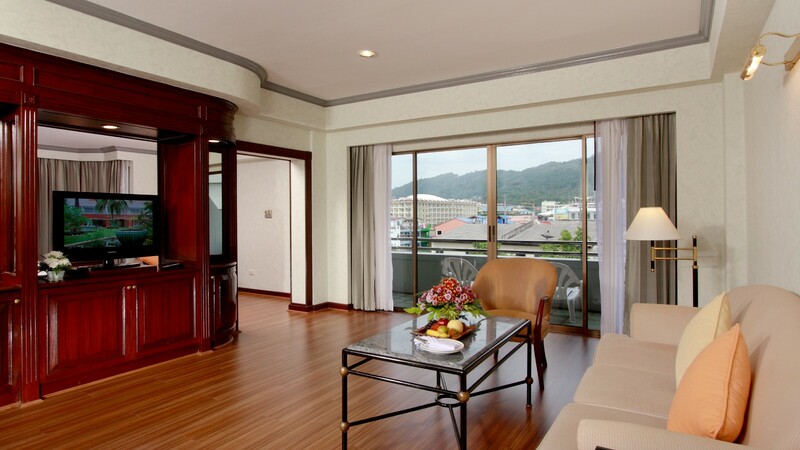 Patong Buri Resort Thailand features a total of 44 carefully decorated and well-equipped rooms. 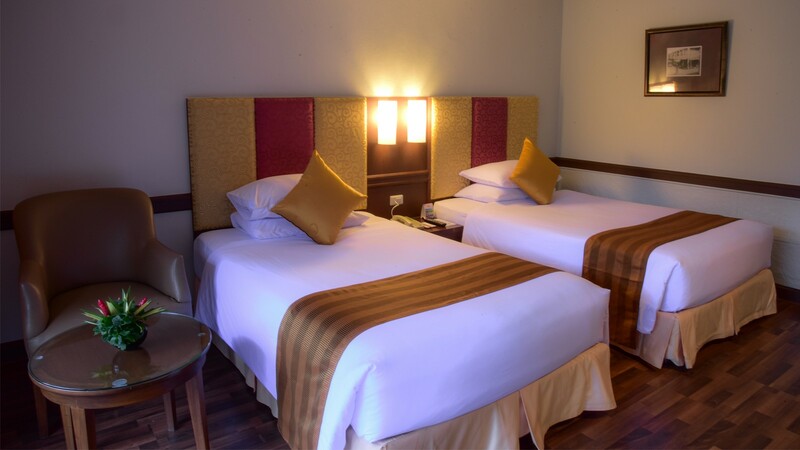 The rooms at this resort are divided in five categories, namely Superior Double Room, Superior Twin Room, Deluxe Triple Room, Quadruple Room, and Deluxe Double Room. Some rooms of the hotel offer exciting city views for the enjoyment of guests. 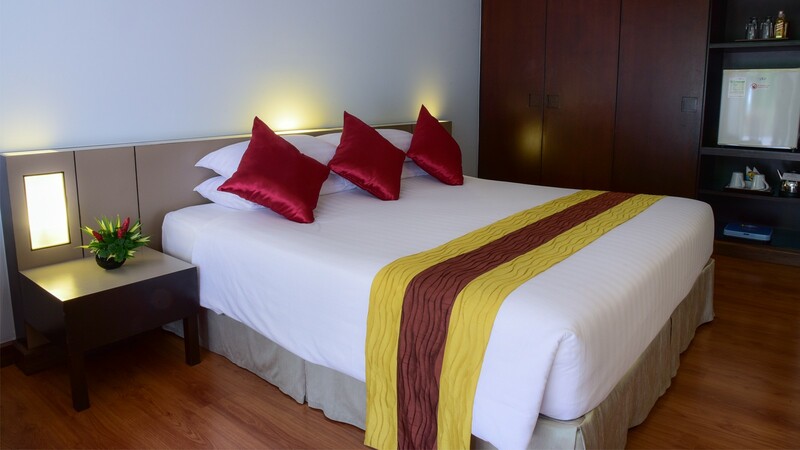 All rooms come with a variety of facilities like complimentary Wi-Fi, cable TV, air conditioner, wardrobe, and safety deposit box. To ensure the guests get a relaxing sleep at night, the rooms are fitted with blackout curtains. 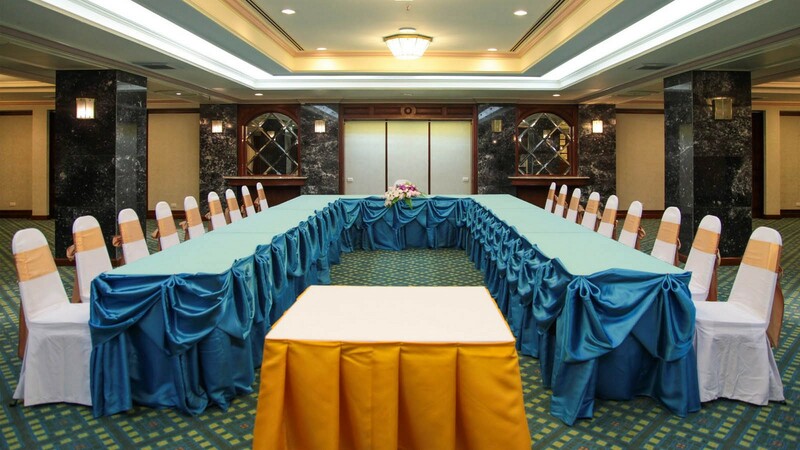 Patong Buri Resort Thailand offers a variety of facilities to make the guests stay comfortable. The tastefully decorated rooms of the resort are equipped with excellent amenities like air conditioner, LCD cable TV, mini bar, work desk, and tea/coffee maker. Each of the rooms in this accommodation facility has a private bathroom with a shower. For the convenience of guests, Patong Buri Resort further offers concierge service, laundry service, luggage storage and daily housekeeping. Along with an outdoor pool and rooftop pool, this resort also features a separate swimming pool for kids, which is an inviting deal for family travellers. 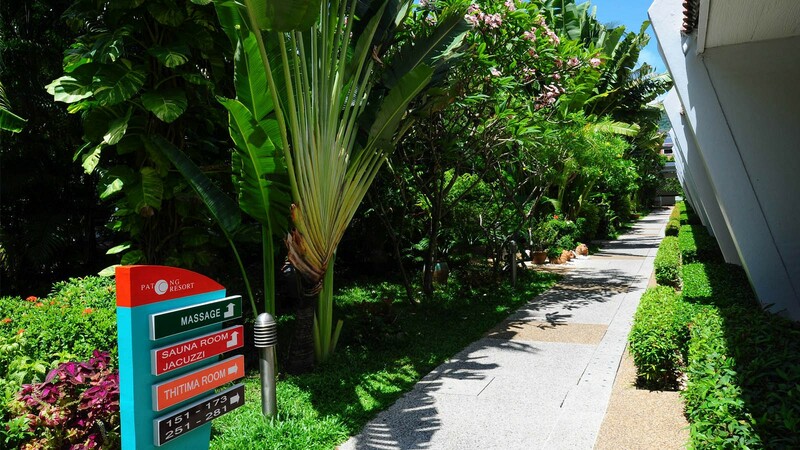 The resort also maintains a 24-hour front desk, tour desk and secured parking service. 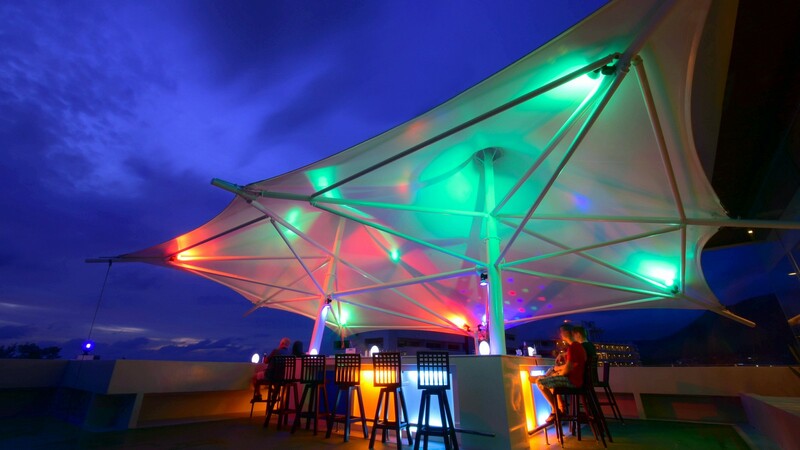 The dining experience at Patong Buri Resort Thailand is truly one of its own. The on-site restaurant of the resort specializes in Eastern European cuisine. 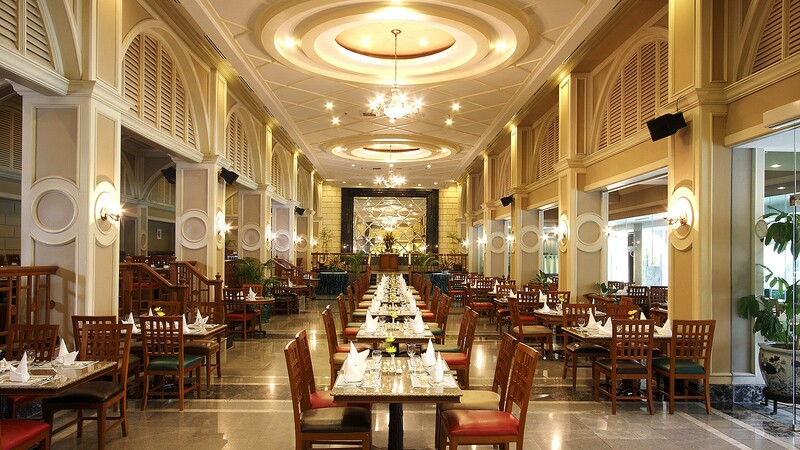 The guests can also enjoy a selection of delectable American dishes at this restaurant. 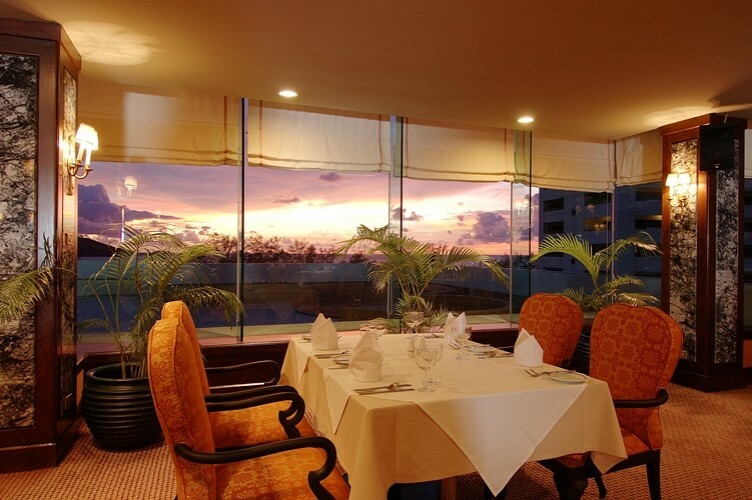 Further, the restaurant offers room service for the comfort of guests. 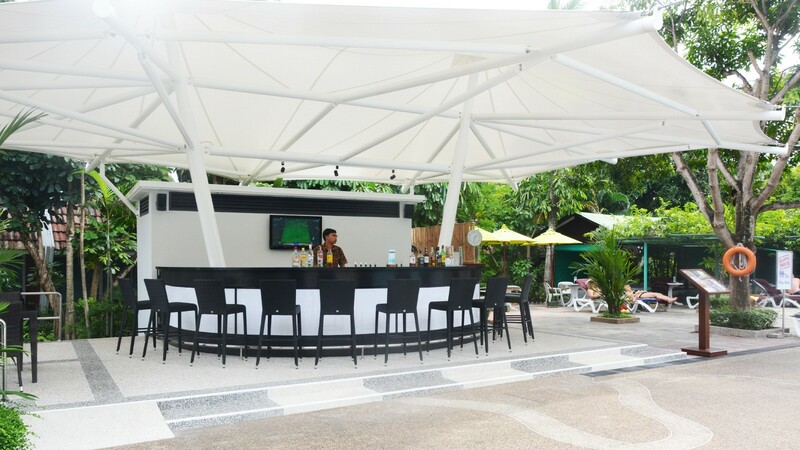 After enjoying themselves in the outdoor pool, guests can head to the poolside bar. This bar serves coffee & tea, cocktails, healthy juices and a delicious bakery menu. Visitors can enjoy this wide menu while relaxing on the pool sun loungers. 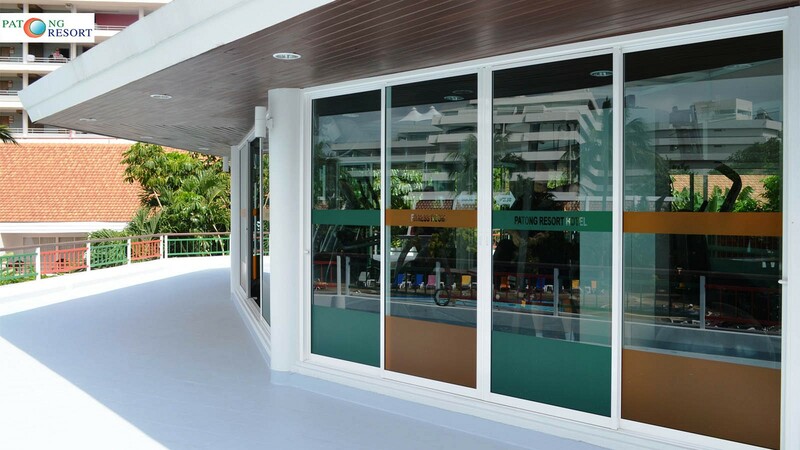 Dining facility is also available at the in-house coffee shop of the resort. One can spend some peaceful time while reading a book and sipping on a cup of hot coffee, in this coffee shop. At Patong Buri Resort Thailand, guests can indulge in a restful and comfortable experience offered by the friendly hotel staff. The multitude of facilities and services of the resort makes it a popular choice among business and leisure travellers alike. Patong Buri Resort is a suitable accommodation for shopping-lovers, owing to the proximal distance of the resort from Banzaan Fresh Market and Royal Paradise Night Market. The property not only caters to the needs of its guests, but also ensures a luxurious stay. How far is the international airport located from Patong Buri Resort? Phuket International Airport is 24 km from Patong Buri Resort Thailand. Does Patong Buri Resort have a pickup service from the airport? Yes, the hotel offers a roundtrip airport shuttle service, on additional charges. 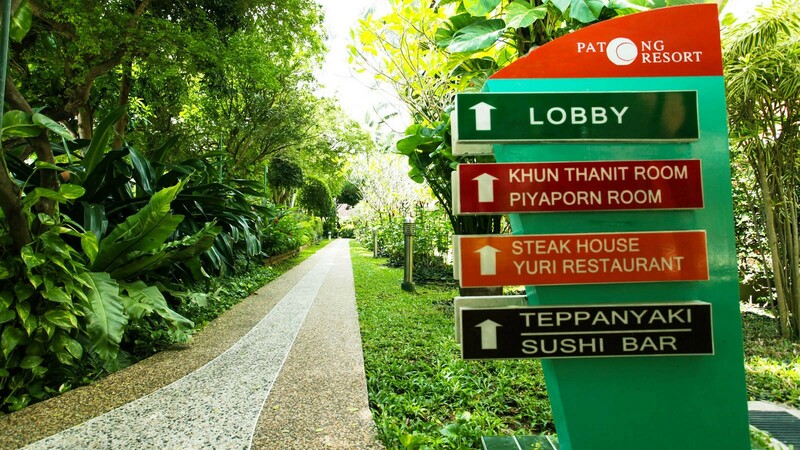 What are the recreational activities one can indulge in at Patong Buri Resort? While staying at Patong Buri Resort, guests can have a splash at the hotel pool, or participate in hotel activities like diving, fishing, massage. One can also easily access famous attractions like Malin Plaza Patong, Sweet Lemongrass Massage, Patong Football Club, from this resort. Can guests find a breakfast service at this resort? Yes, American breakfast is available every morning at the property. Does the resort offer currency exchange service? Yes, the resort offers currency exchange service for the convenience of foreign tourists. Patong Buri Resort Thailand offers a wholesome experience to its guests. 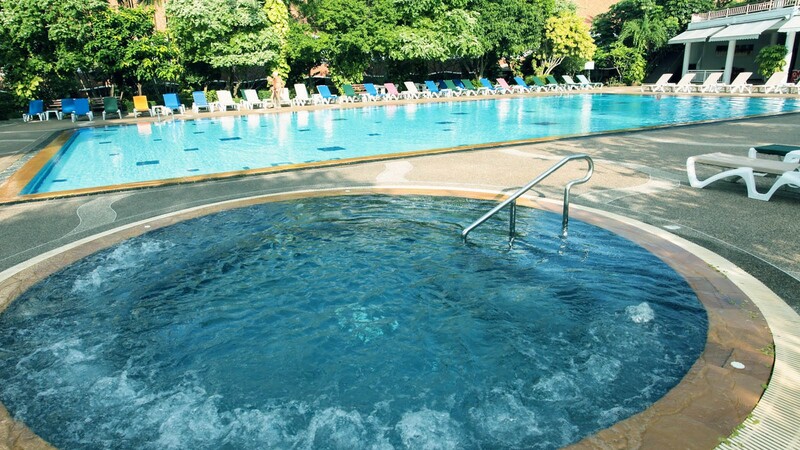 Whether it is the rooftop pool of the hotel or the facility of sun loungers besides the outdoor pool, the guests will surely have a phenomenal experience during their stay at this hotel. They also provide the facility of BBQ to their guests. Patrons can even ask for arrangement of city tour at the tour desk of the hotel or avail the bicycle rental facility. For family travellers, this accommodation offers many additional facilities such as rollaway beds, a separate pool for children, daily housekeeping and a special kids menu. Also the close location of the resort from town's attractions and activities makes it an appealing option for guests. 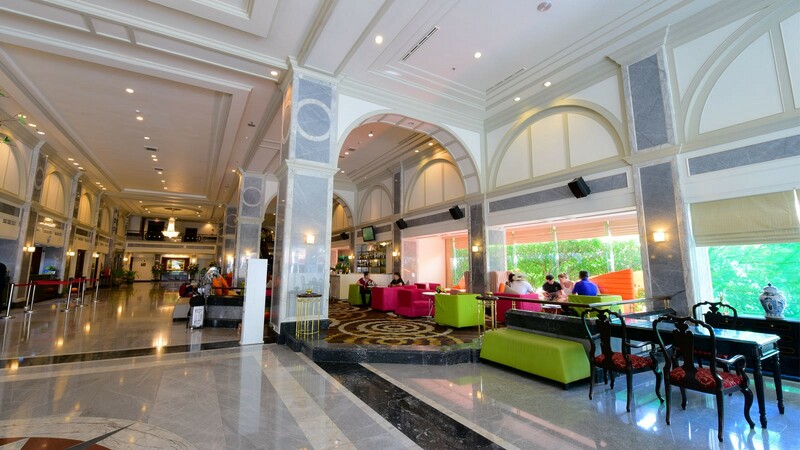 Travellers taking accommodation in this resort will find it easy to access many top tourist destinations, including Patong Beach, Malin Plaza Patong, Sweet Lemongrass Massage and Patong Football Club. For a unique shopping experience, guests should definitely visit the Banzaan Fresh Market and Jungceylon Shopping Center, near the accommodation.